These revolutionary magnet-fortified strips extend along your entire lash line, for glamorous length and volume from corner to corner. 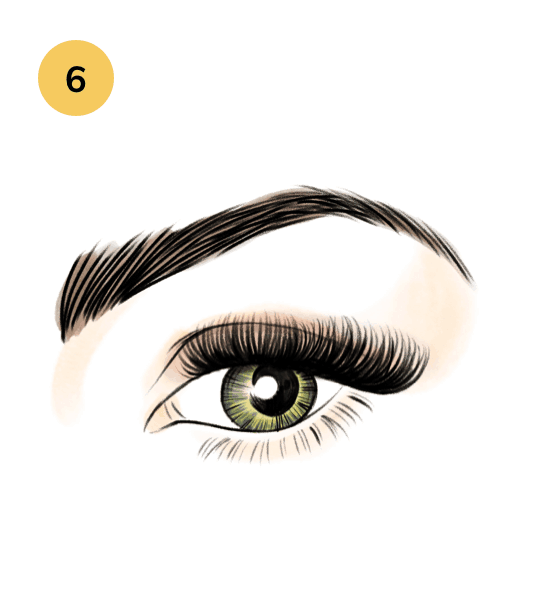 And, because they’re uniquely designed to fit any eye shape, you’ll get seamless-looking results every time. 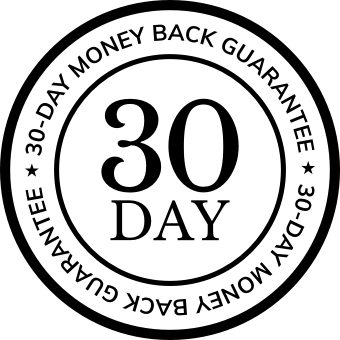 Try them and you’ll agree… this breakthrough was worth the wait! 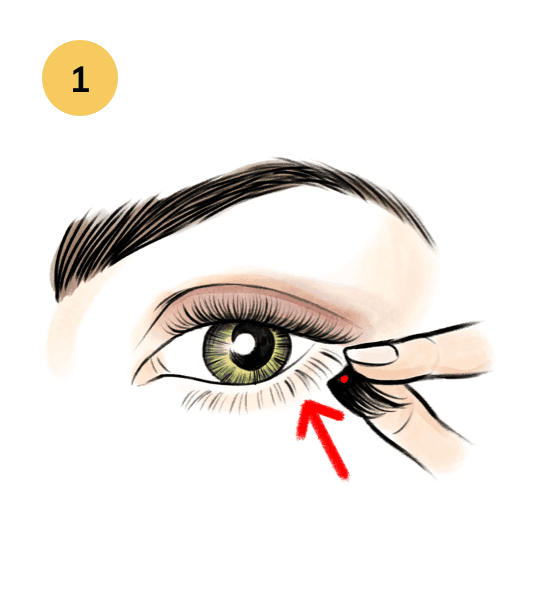 Place the outer BOTTOM lash (with red dot) on the outer corner of your lower lash line, as close to your waterline as possible. 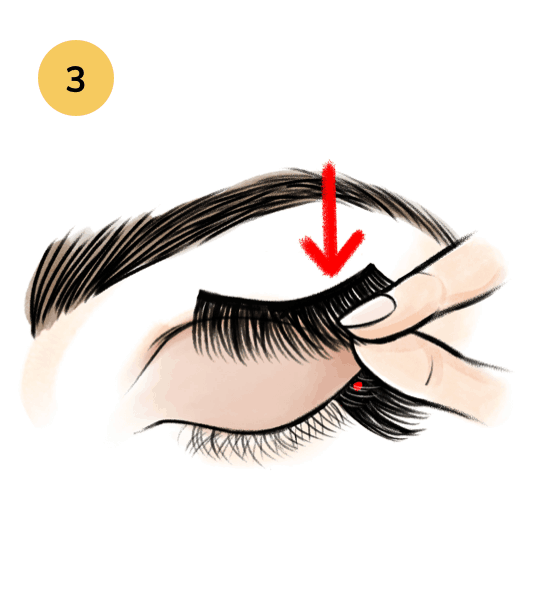 Pick up the TOP lash, and line up the outer edge to the outer corner of your closed eyelid. 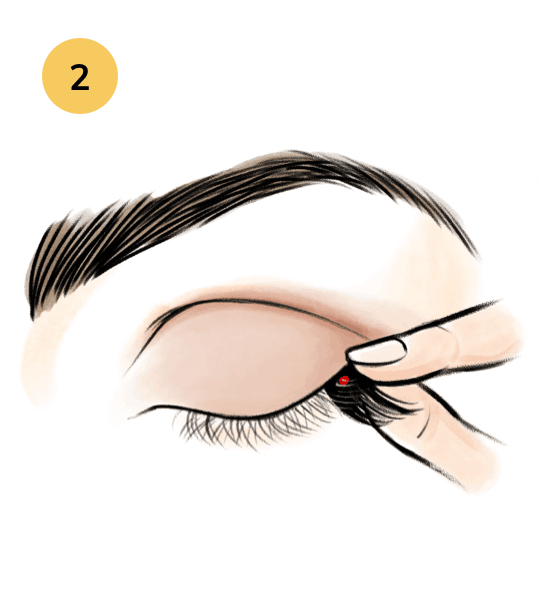 Touch the magnet end of the lash to your eyelid, and slowly bring it down to your lash line. The magnets should connect automatically. 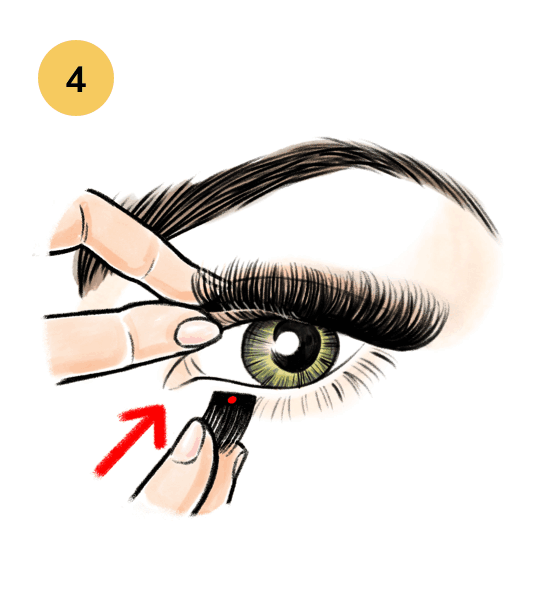 Grab the inner corner of the TOP lash and pull it tight toward the inner corner of your eye. 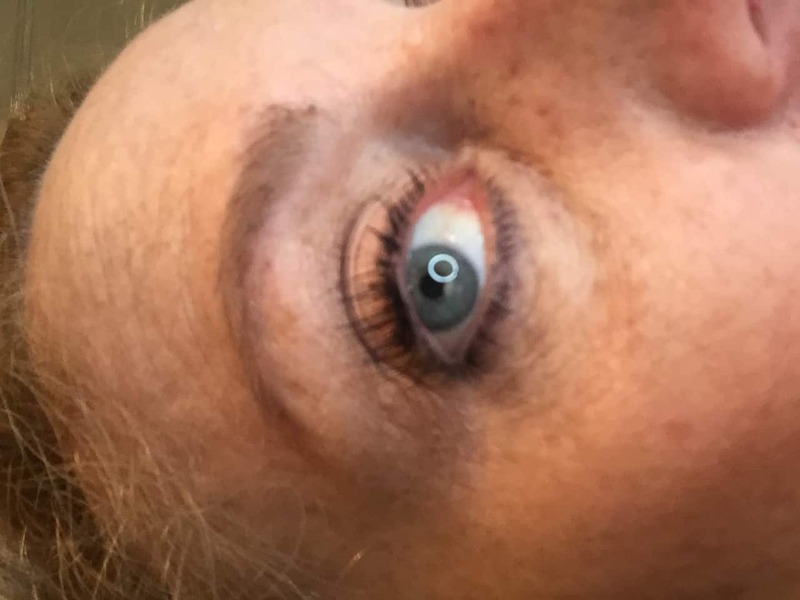 Holding it in place, pick up the second BOTTOM lash with your other hand and place on the inner corner of your lower lash line. 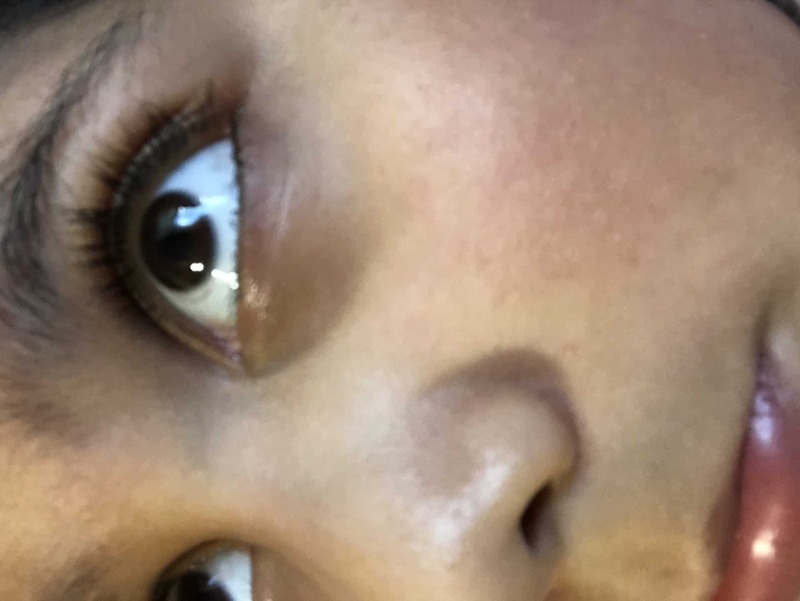 Holding both TOP and BOTTOM lashes in place, slowly close your eye to connect the inner corner magnets. 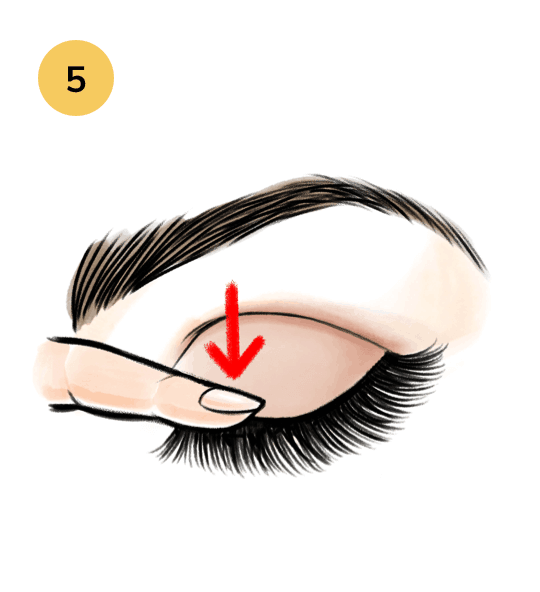 Gently tug both ends of the lash to adjust the lash band as needed. May 3 2018 I think I got it!!!! Dec 10 2017 I am in love!!!!! 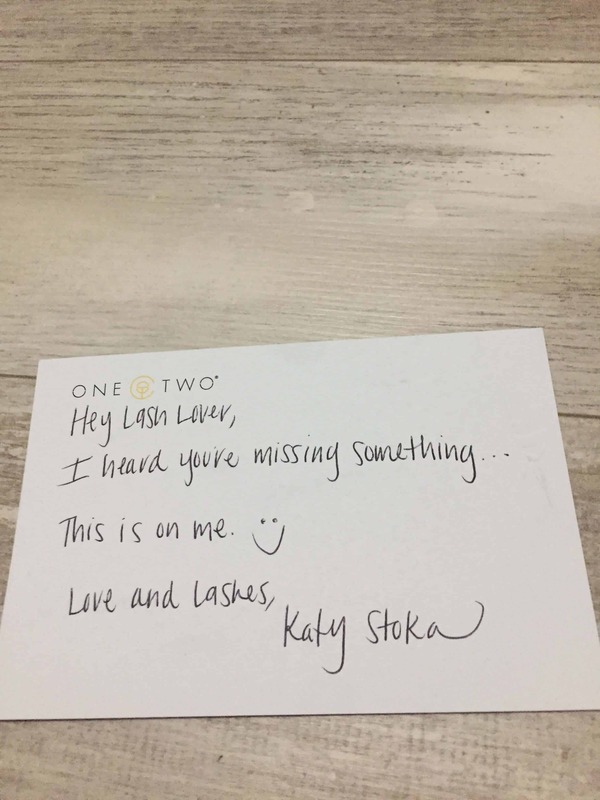 Naturally understated, yet undeniably glamorous, Accent Lashes give the outer corners of your lash line a subtle, flirty lift.